 Bayou Adventure is a modern-day outpost where the fairly adventurous stop to rent comfortable, top of the line cruising bikes. Whether you're looking for a quick ride or a guided tour, we've got a bike for you! Our bike rentals are fun for the whole family and an excellent way to explore the nature of South Louisiana. Come in or call us today to get started!